Burrillville is one of the nine Rhode Island towns located in the Blackstone Valley. The closest major city is Providence,RI at 25 miles away, which is seconded by Worcester, MA at a distance of 27 miles. The town has an area of 57.1 square miles and we are 587 feet above sea level. The town’s namesake, James Burrill, was a U.S. Senator for the State of Rhode Island from 1817-1820. 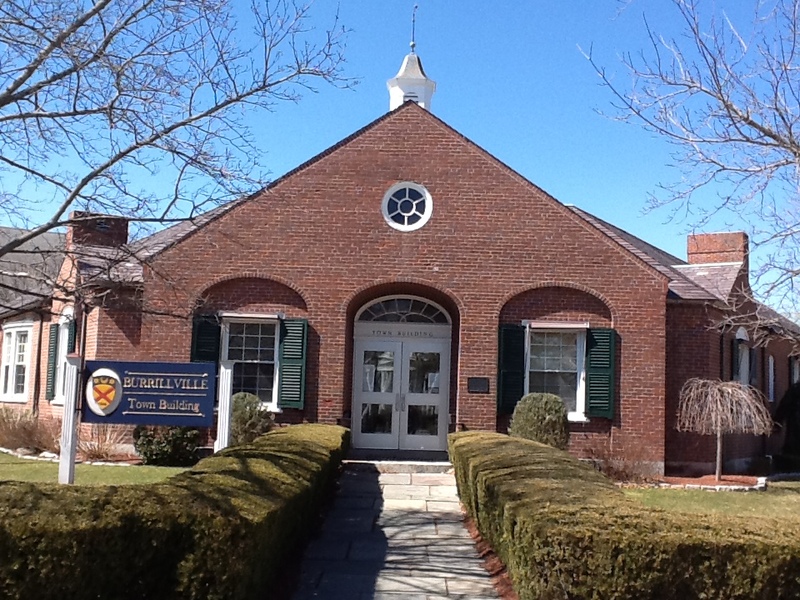 CLICK HERE for more in-depth information on Burrillville’s rich history and read the great work of town historian, Patricia Mehrtens.